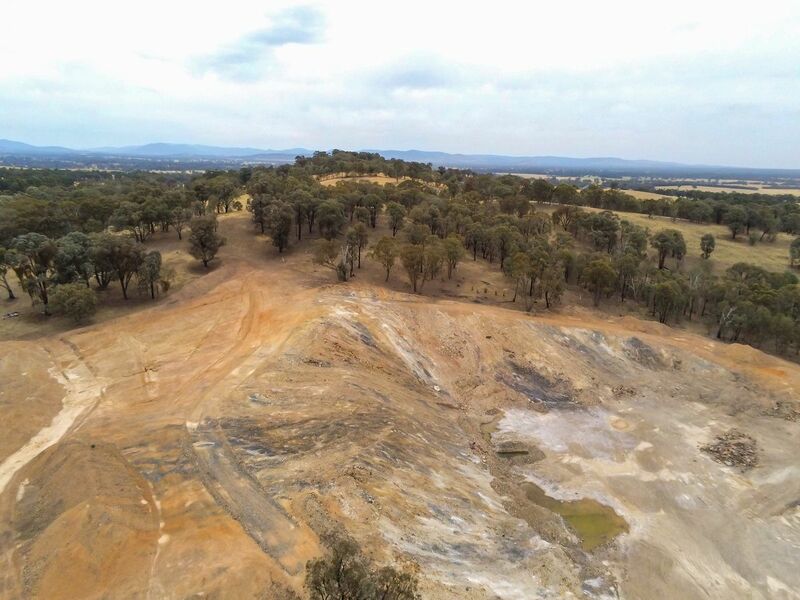 Benalla Quarry is on freehold rural land of approximately 64 acres. 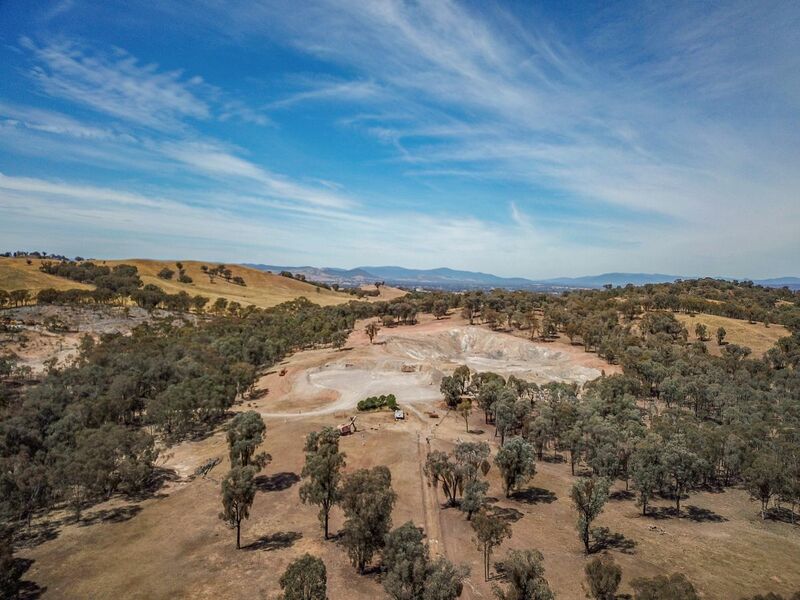 The Quarry is currently operated on a short term lease as a going concern, however the Vendor assures vacant possession at settlement. 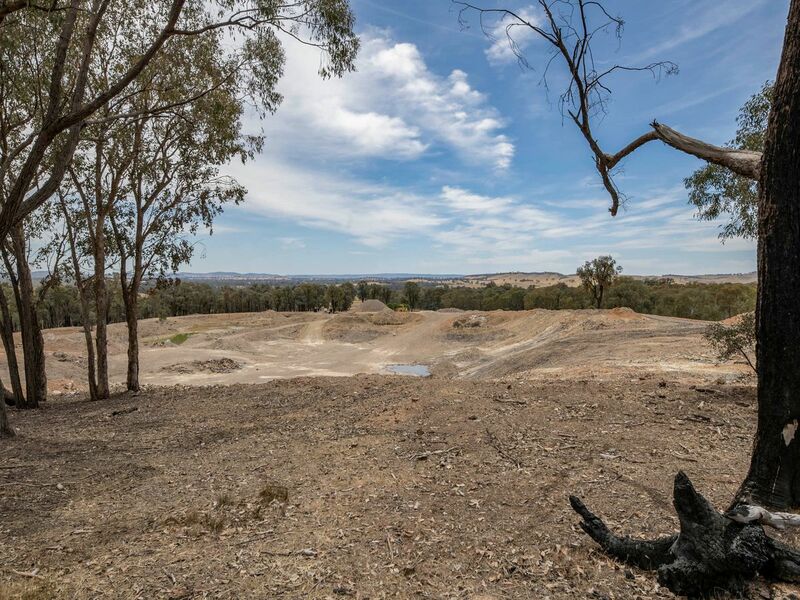 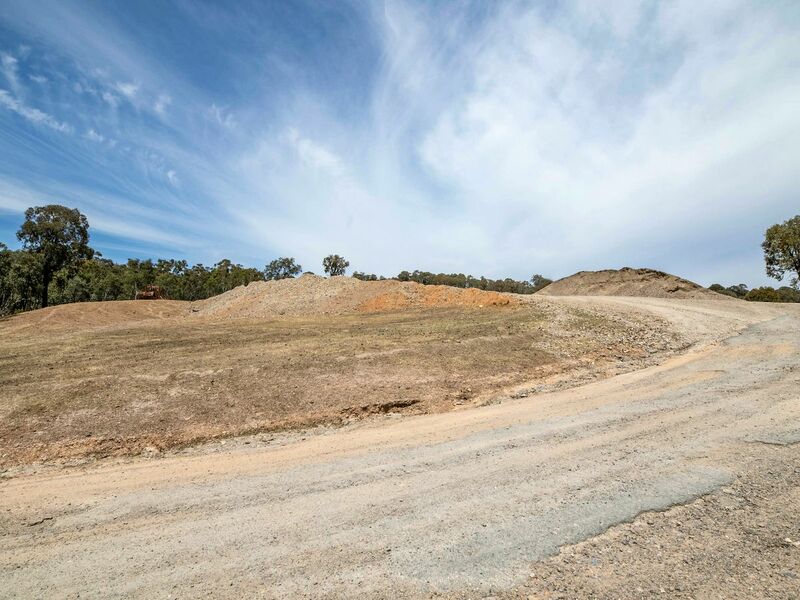 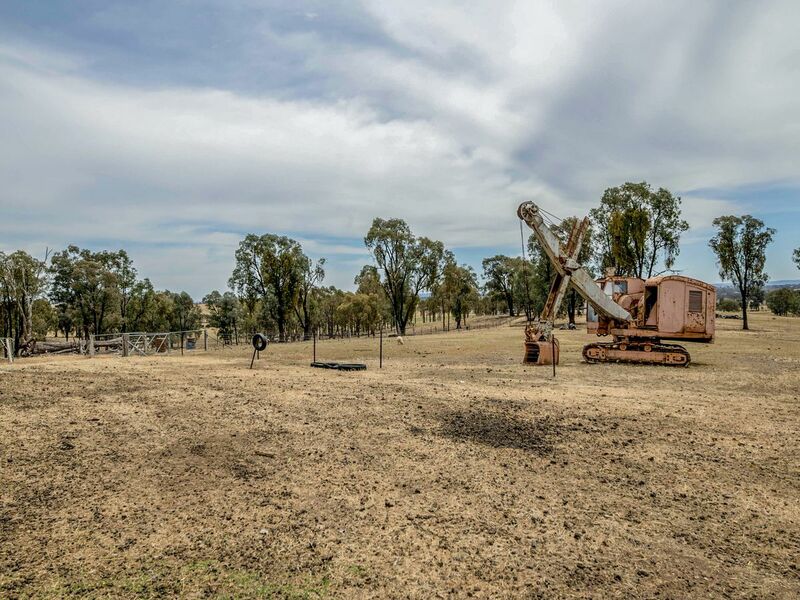 With all the plans going forward in Benalla and District the demand on Quarry resources for Road Base and the like, it certainly makes this property a valuable resource. 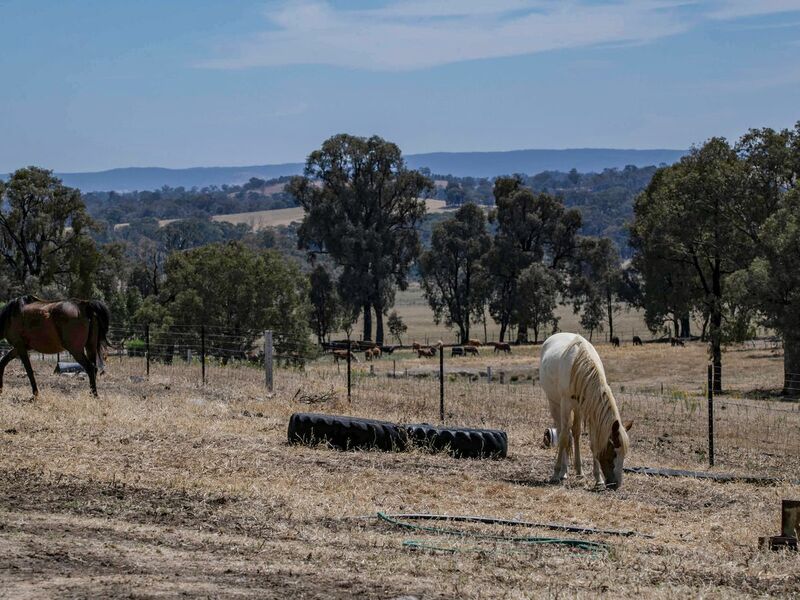 While the parcel of land is principally value added by the Quarry and its sedimentary road base resource there is potential to create a lifestyle property with ample room and established paddocks for your horses or other farm animals. 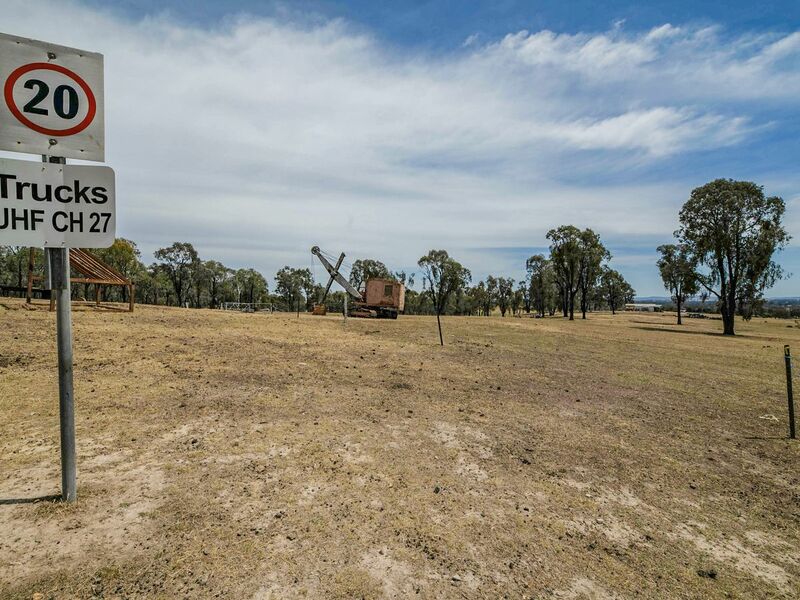 The rolling hills of Lurg provide some home sites (S.T.C.A) with spectacular views of the surrounding district. 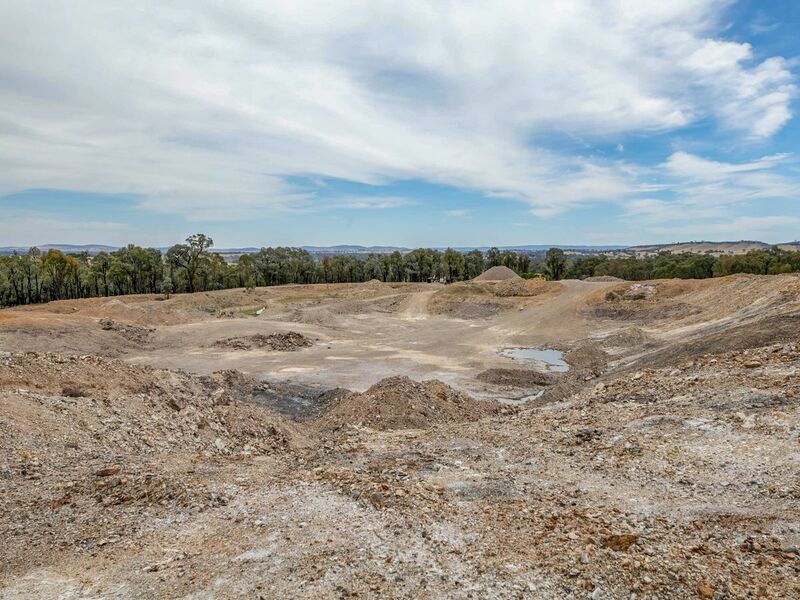 Your purchase may even be a combination of lifestyle with the Quarry income. 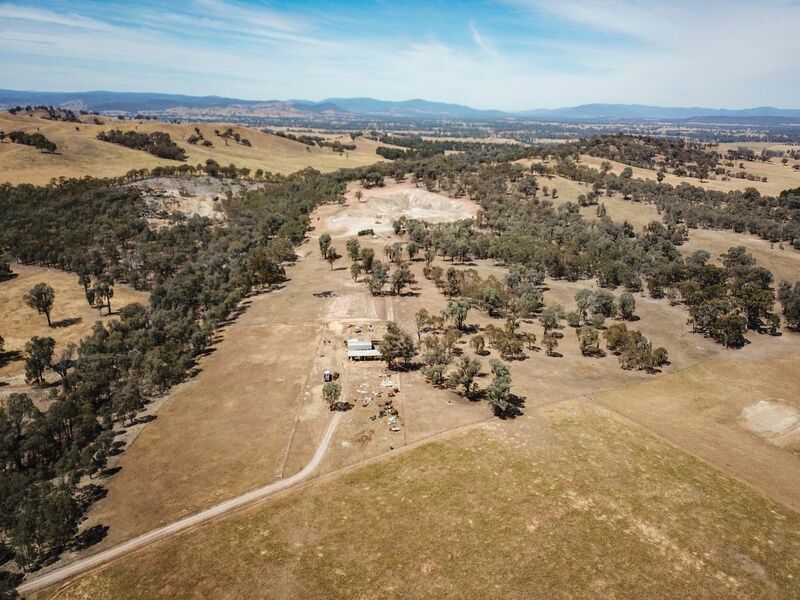 This is a very special opportunity that rarely presents itself and as such we suggest Expressions of Interest be registered promptly. 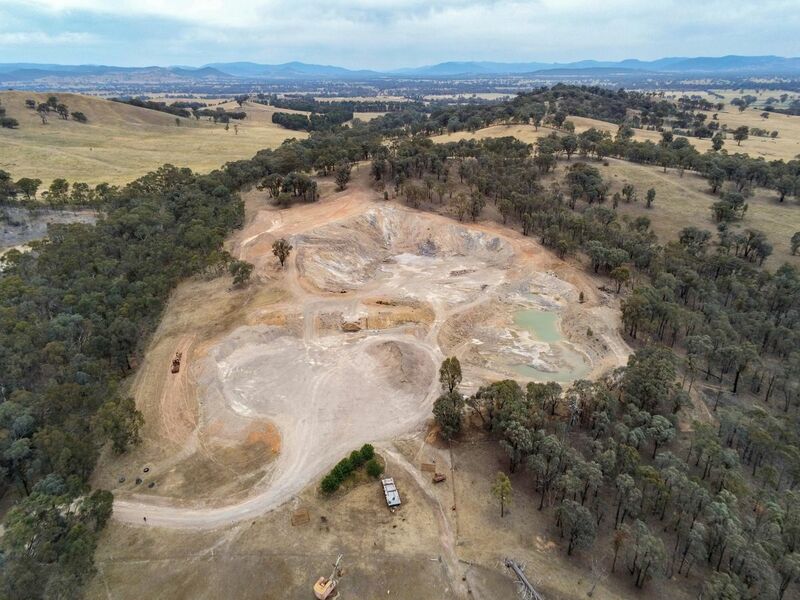 Details of Benalla Quarry including the Vendor Statement, Work Authority and Expressions of Interest submission form can be obtained by contacting Travis 24/7 on 0447 693 048 or at the Agency on 03 5762 6232.